CRI Concierge brings the clinic to you. 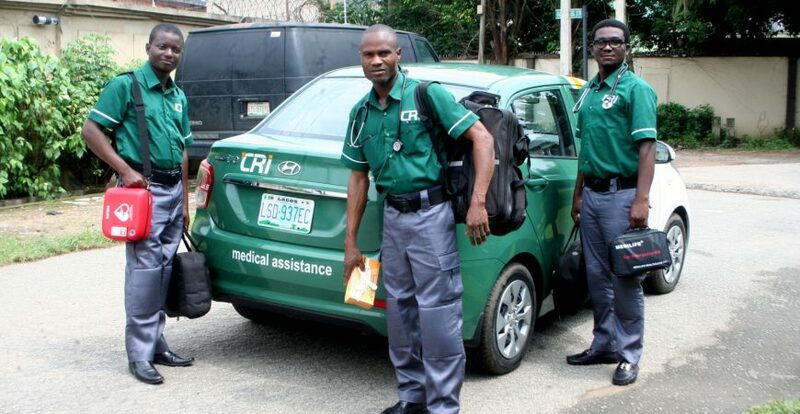 For 50,000 NGN per annum per household (up to 10 members per household), CRI will dispatch our physicians direct to your home for your healthcare needs. Physician consultation, laboratory investigations, and medications are brought to your doorstep. Included in the price is an annual wellness check for your registered family members. Please note, in the event that symptoms warrant and on approval from our clients, investigations, medications, and specialist services attract an additional fee. Services are available in Ikeja, Victoria Island, Ikoyi, and Lekki areas of Lagos.